Roof repairs and roof replacements are not do-it-yourself home improvements in which you can simply climb a ladder and nail a few missing shingles back down if you want your roof to remain safe and free from further damage. 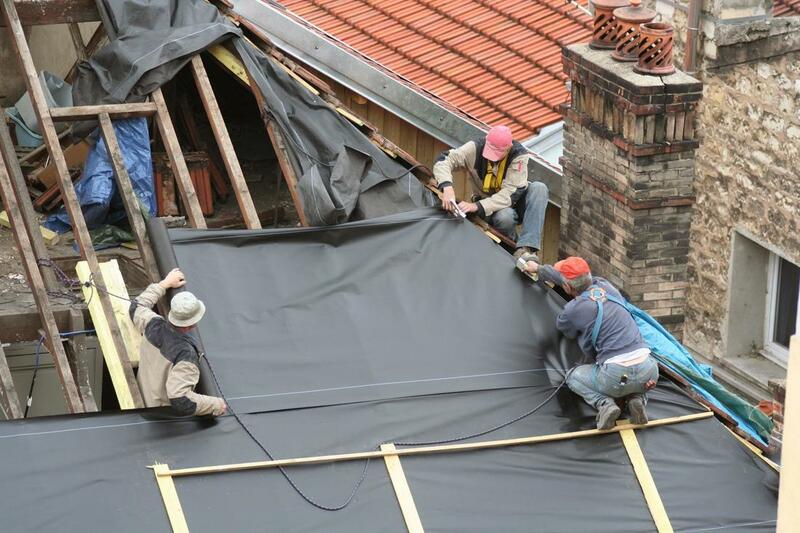 Professional help is here when you call upon the services of Crowley Roofers to get the job done accurately the first time and with a service guarantee for the work. We offer every client high quality service and workmanship they can trust to last for years to come. Roof replacements and repairs are stressful tasks, especially when a storm has damaged the integrity of your structure. You must deal with insurance claims and adjusters as well as the burden that if you do not attend to the problem urgently, you could very well be facing even more damage. That’s why we have high quality inspection teams who can also provide expert feedback for how to navigate the insurance claim system. You don’t have to face mold, mildew, leaks and broken or missing tiles on your roof alone when you have a professional and reliable roofing contractor you can trust. We have years of experience working with a multitude of materials and we also offer unique customized specialty roofing that is state of the art. Whether you roof experienced normal wear and tear or poor weather conditions from issues like hail storms or wind storms, we can assist you by making the repair process stress-free.